Posted on 13th February 2014 16th June 2017 Author Justyna PatrycjaCategories Bitcoin, NewsTags Bitcoin, Browser, Chrome, Extension, featured, Pheeva2 Comments on Pheeva, a browser wallet so simple, even your Grandma could use it! 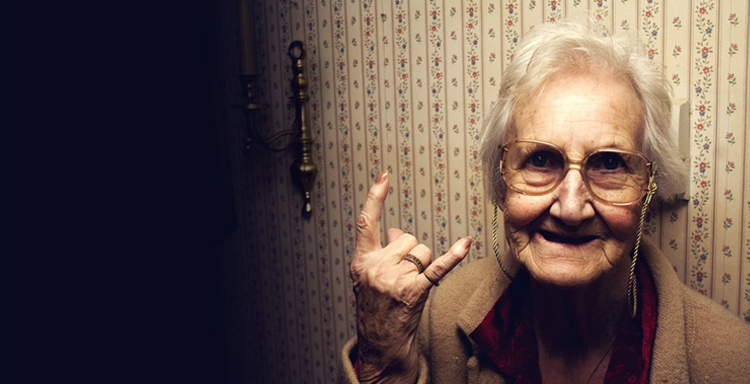 Pheeva, a browser wallet so simple, even your Grandma could use it! See bottom for quick interview with Lafe Taylor from Pheeva. 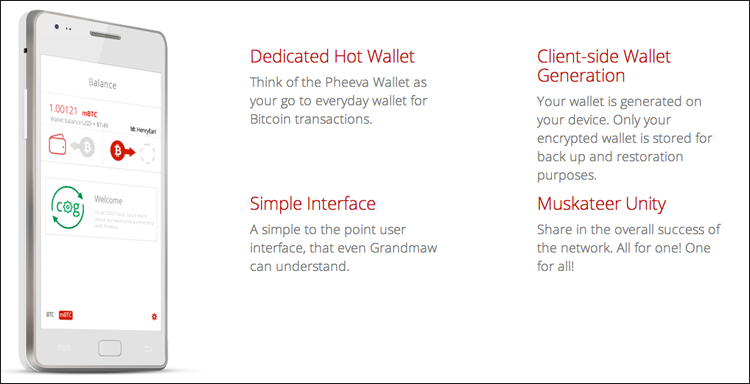 Pheeva is a portable cryptocurrency hot wallet that runs in the Chrome browser as a light-weight extension. It makes paying with Bitcoin so effortless anyone can do it. The wallet enables users to securely load their hot wallet with Bitcoins, streamlining the process of purchasing goods and services straight from your Browser using available funds. Having said that Pheeva is not the first to bring such a service on the market. KryptoKit has been around for some time and is currently the main competitor. One great feature that separates Pheeva from the competition is “Coin!Ds”. These are short urls for sending and receiving Bitcoins without having to remember public addresses. These are extremely useful for collecting donations over radio campaigns or podcasts because all you need to memorise is the “Coin!D” which could simply be ‘Oxfam’. The Pheeva interface is light-weight and minimalistic, which means you don’t need a degree to operate it (thankfully). The extension quietly sits in your browser and is activated by clicking the logo which is visible in the menu bar for quick access. Pheeva wallets are protected using AES-256 encryption. Access to the extension is also secured with a 4 digit PIN to protect you from those pesky work colleagues. No doubt we will see great things on the horizon for Pheeva as they have done a wonderful job in condensing the process of paying for things with Bitcoin and streamlining the process as much as possible. Will you be supporting other crypto currencies in the future besides Bitcoin? Yes. We have already added code to generate wallets for several alt-coins. We really want to be the go to hot wallet of choice. What other features do you have planned for the future? We are looking into creating a client-side mixing solution, to increase some privacy for wallet holders. We are also working on browser auth technology that will allow you use the wallet, as a sort of ticketing system to allow users access to certain web pages with the wallet being the access key. What sets you aside from other browser wallets? We have added a coinID system. 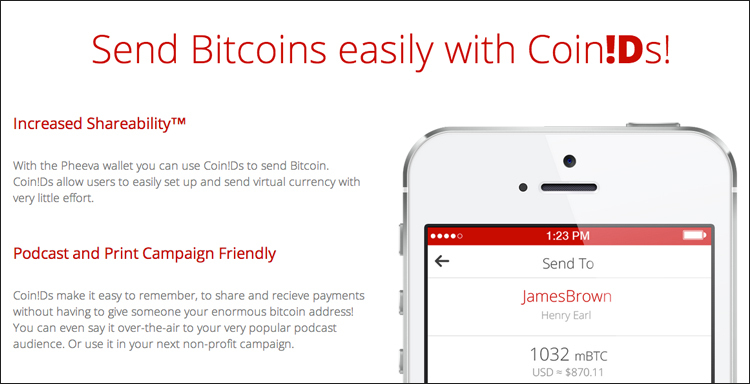 Coin!Ds make it easy to remember, to share and recieve payments without having to give someone your enormous bitcoin address. We wanted to make it easy for people to share their wallet with others simply by sharing their id. It’s like getting your first email address. – Right now the free chrome ext. allows you to create a name with a .phv suffix. – Soon we will open up truly custom coin!Ds to those that become members in a cooperative we are in the process of forming. Pheeva is avliable to down from the Chrome website here.